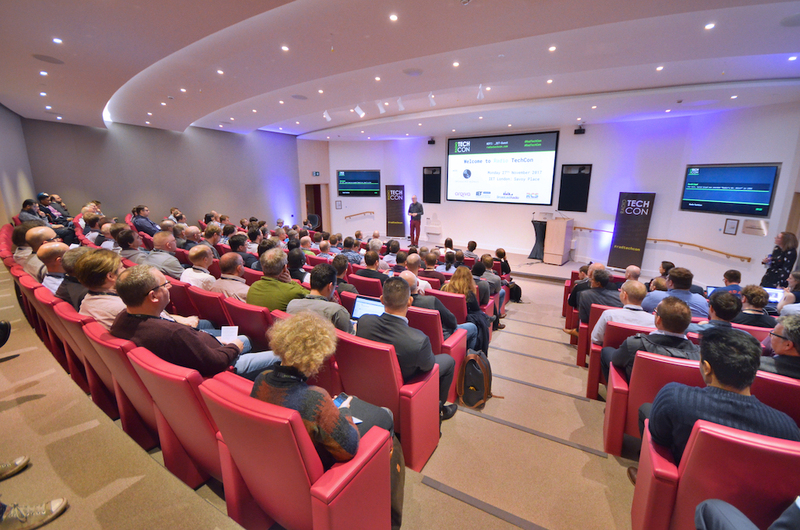 Radio TechCon 2018 returns to IET London: Savoy Place on Monday 26th November 2018. We are proud to have the continued support of the IET’s Multimedia Communications Network. We will be in the Turing Theatre and Maxwell Library again for TechCon this year. Delegates will also have an opportunity over lunchtime to take a tour around this iconic, state-of-the-art building. 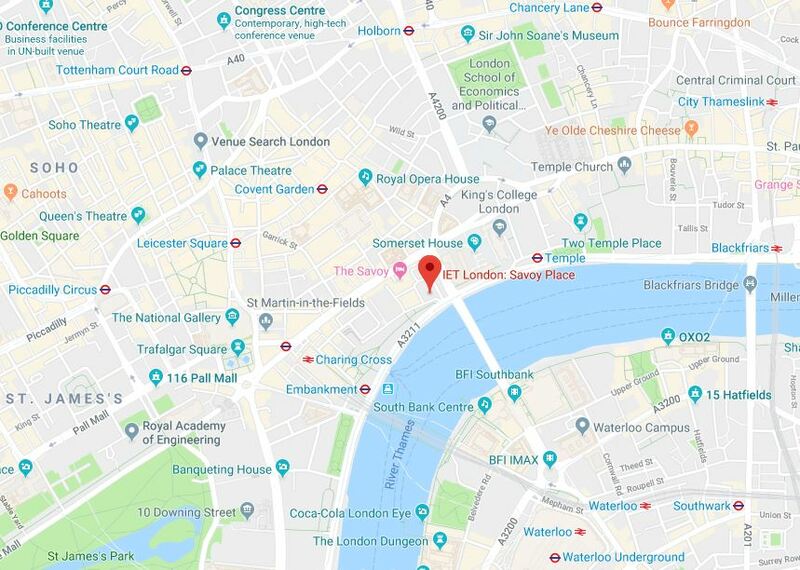 IET London: Savoy Place is on the North bank of the river, a short walk from Embankment, Charing Cross and Waterloo Underground stations.